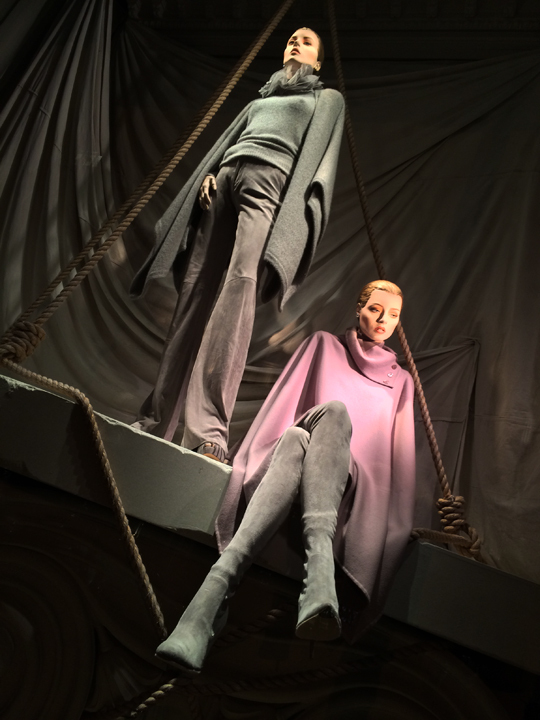 Walking down Madison Ave this week, I found many boutiques fully geared up for autumn. 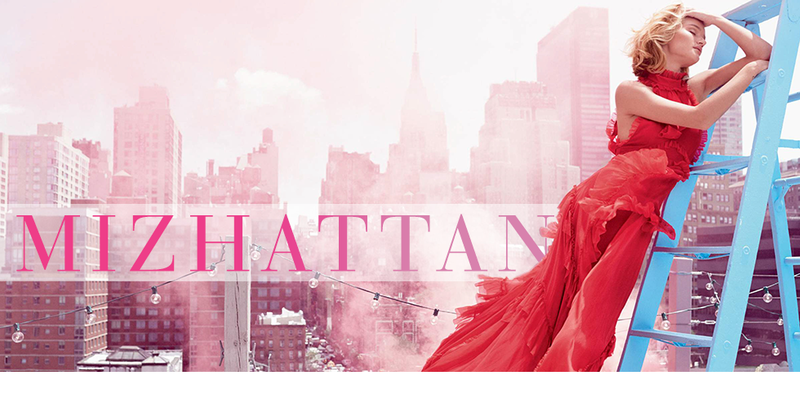 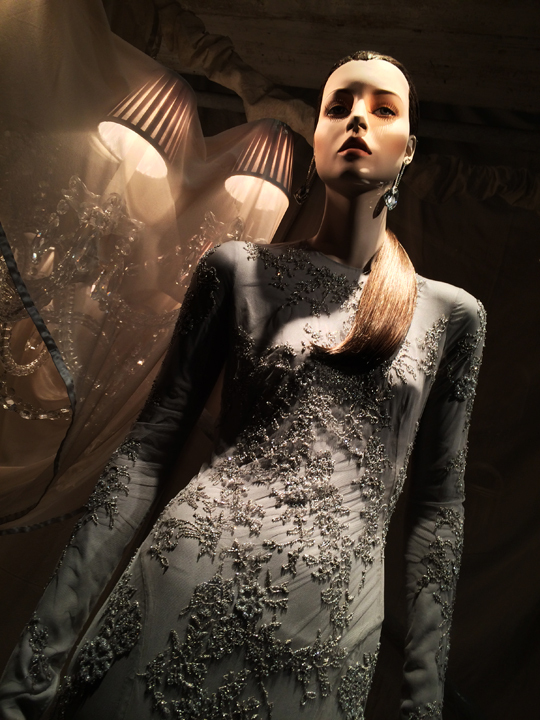 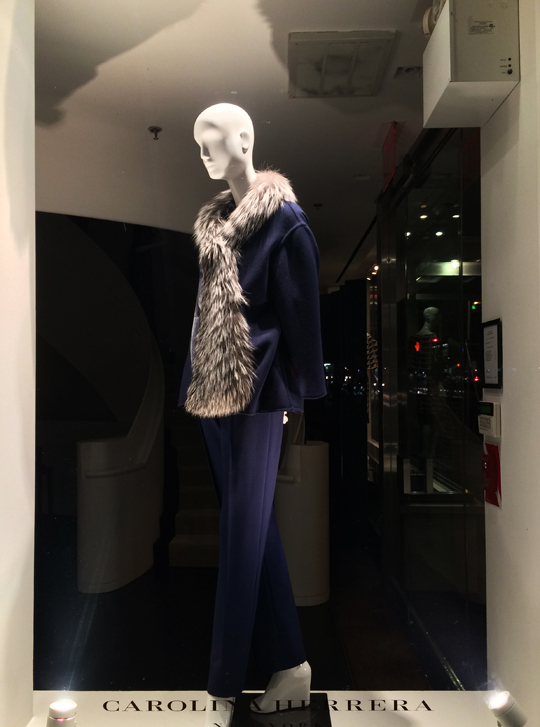 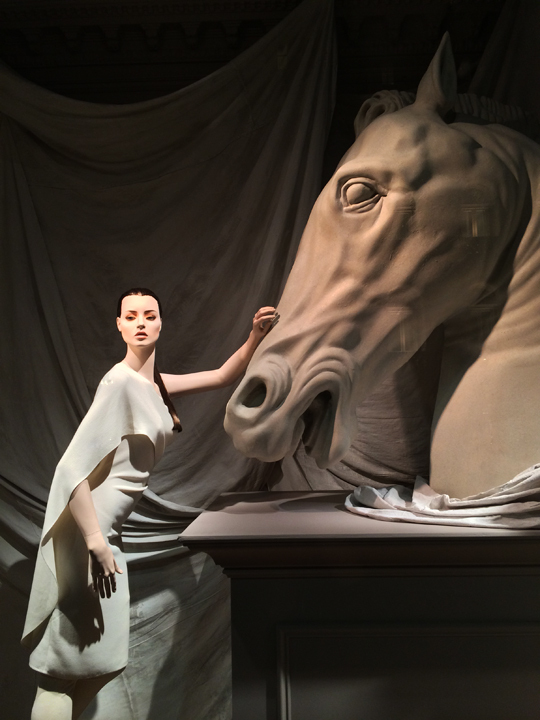 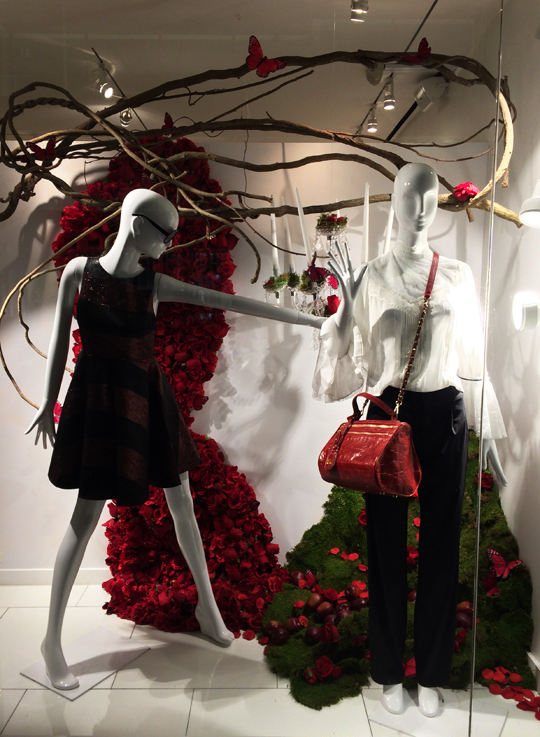 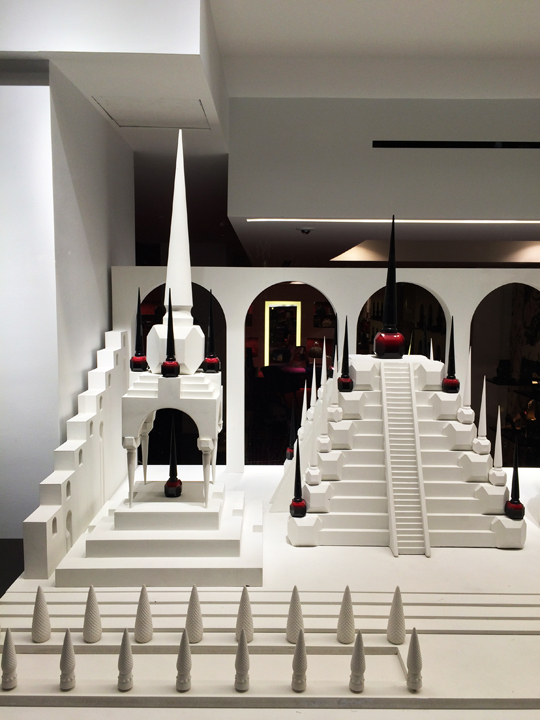 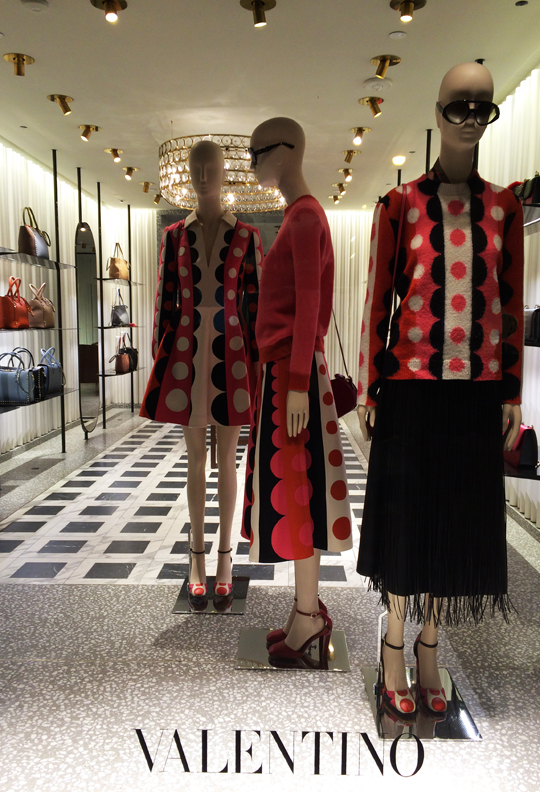 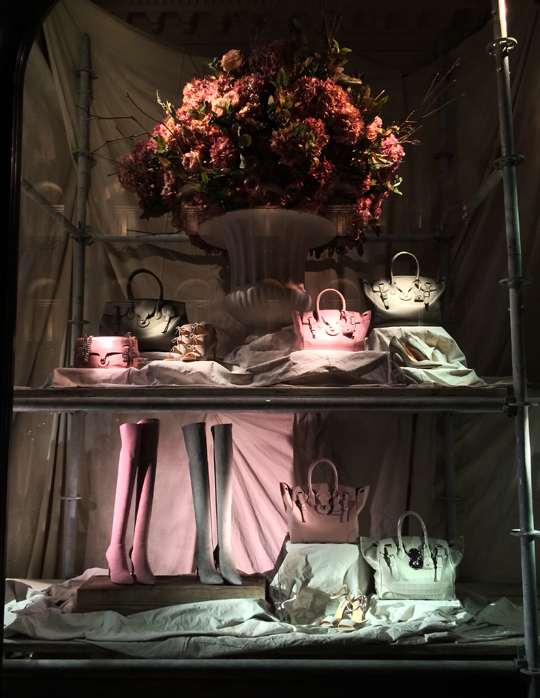 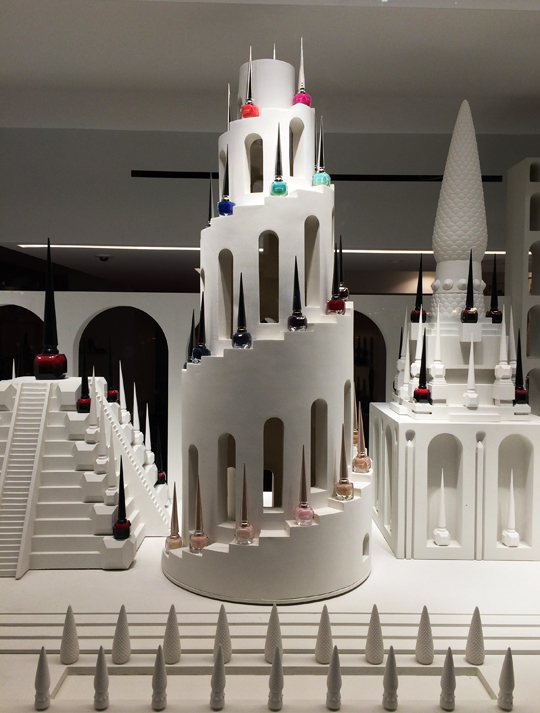 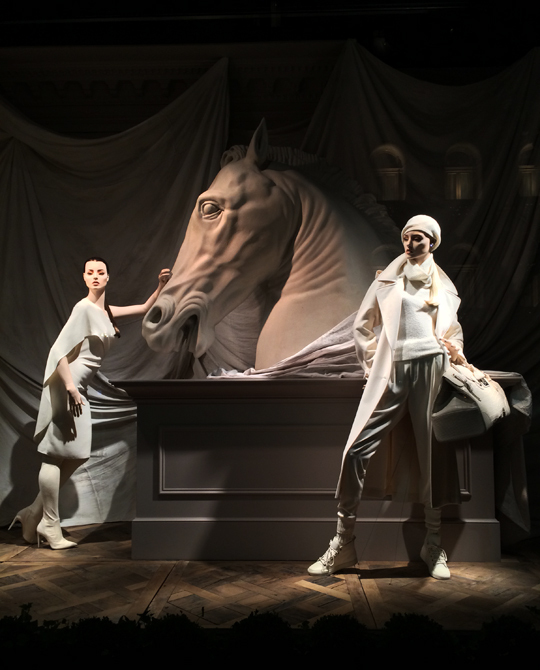 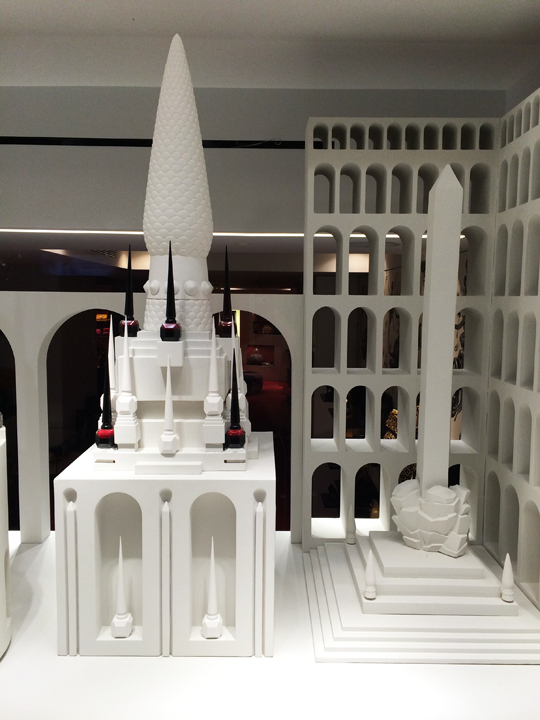 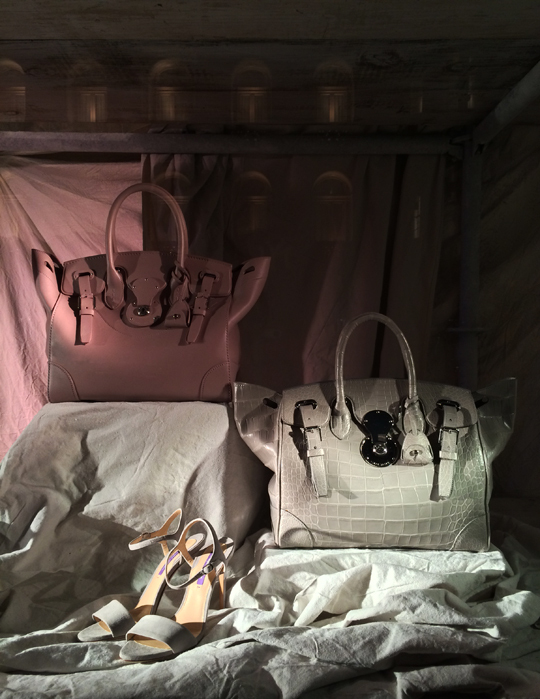 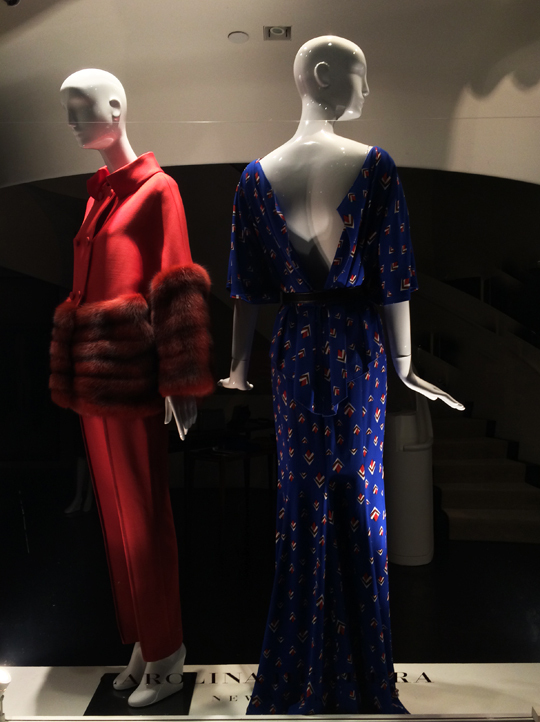 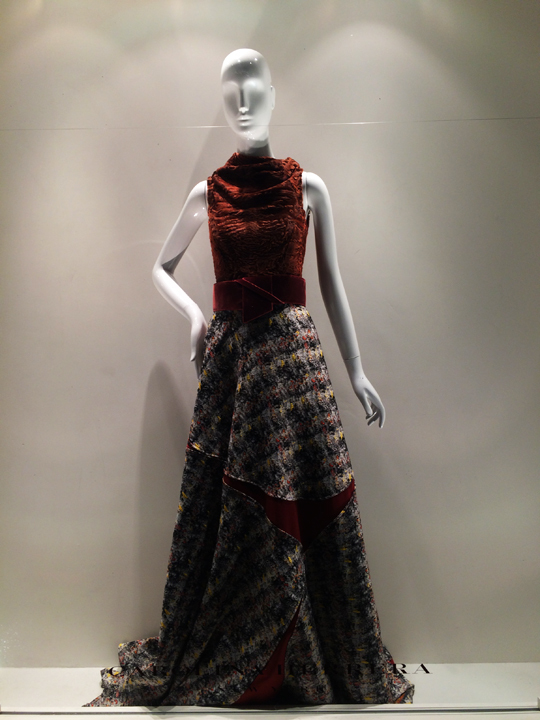 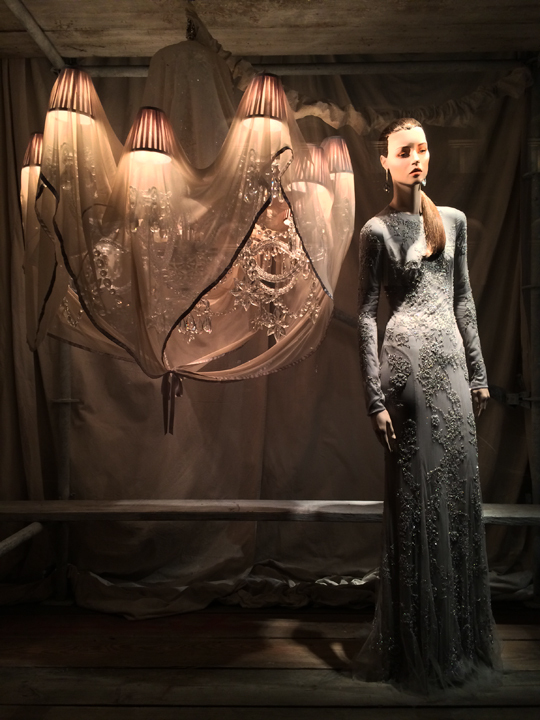 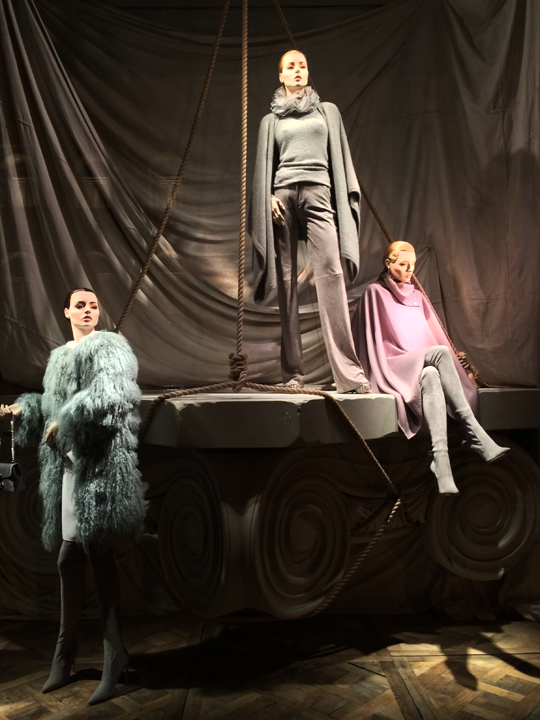 From Carolina Herrera on 75th down to Alice + Olivia on 65th, here are some window displays that caught my eye. 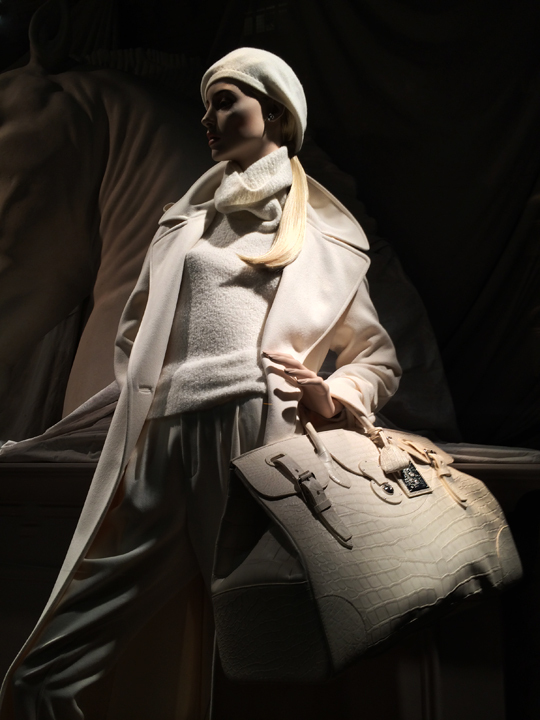 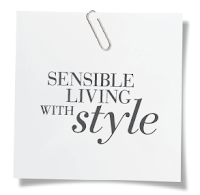 Stay tuned next week for more stylish windows from Madison Ave.